A tour around Alcatraz island. 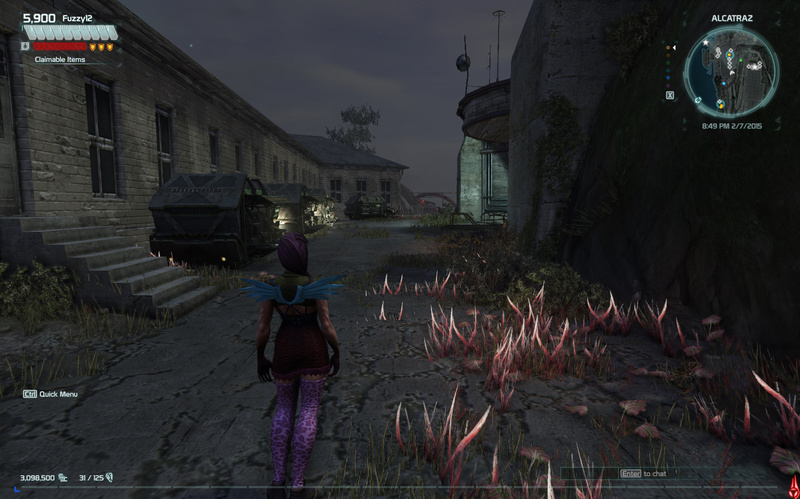 A really early build of Alcatraz made its way to PTS on Friday (5th February). 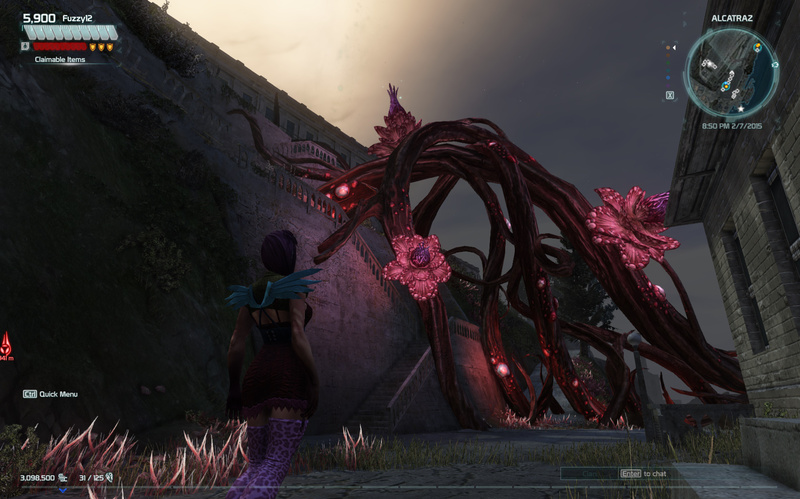 To show you what you can expect, we will release a series of articles before Alcatraz will be released on live servers. Our first article will be about Alcatraz Island. 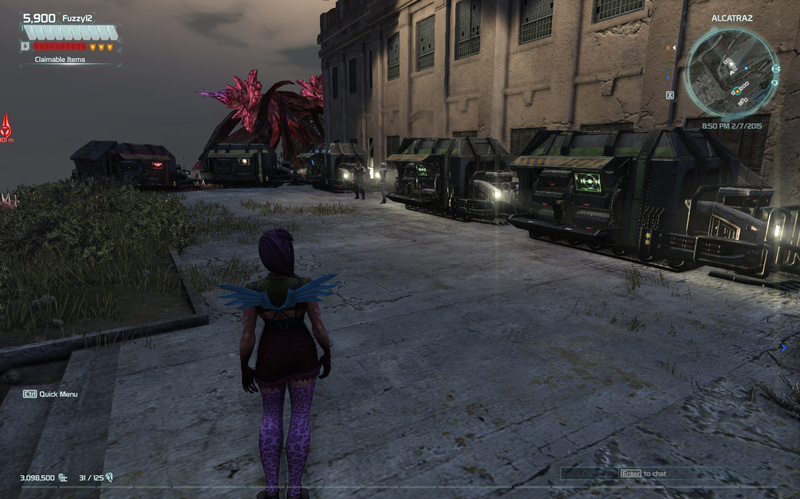 The new player-hub is located at the right top of San Francisco. It includes one fast-travel point. To get to Alcatraz the first time, you have to accept a mission located at Coit Tower that will lead you on the island. 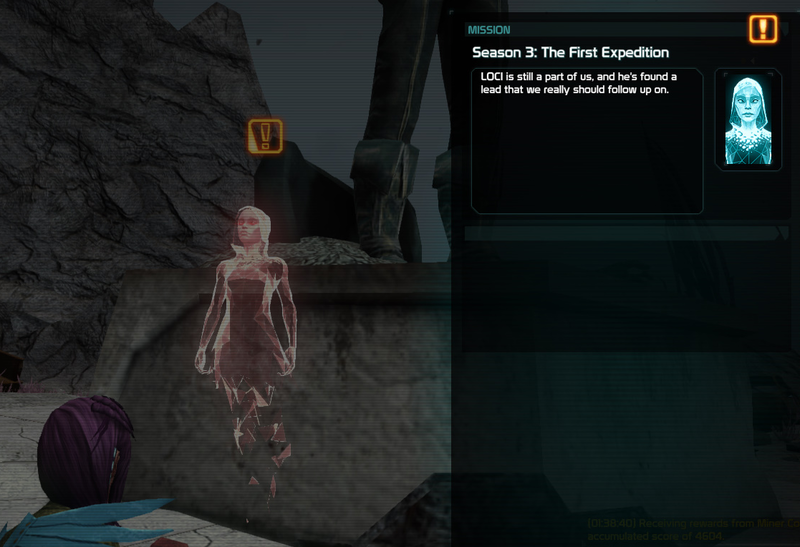 The mission is called "Season 3: The First Expedition" but more on that in another article. 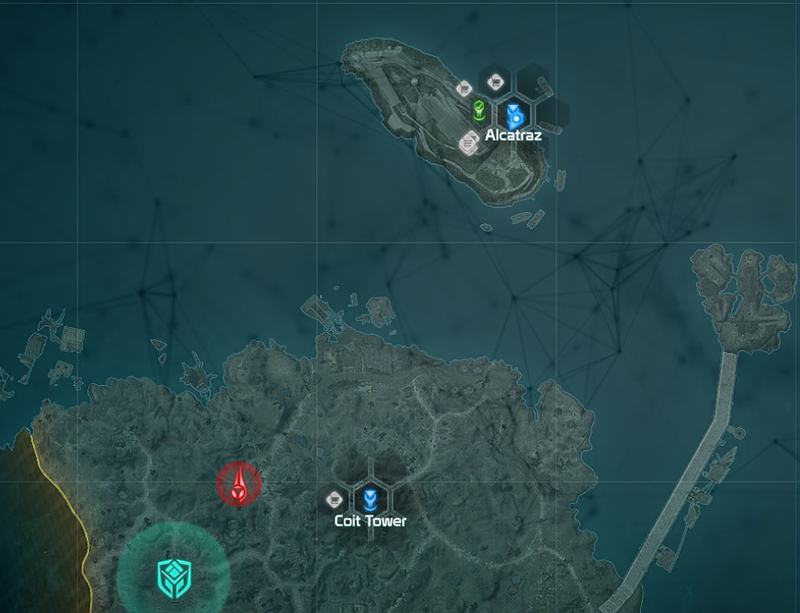 After that initial mission, you can simply fast travel to Alcatraz. 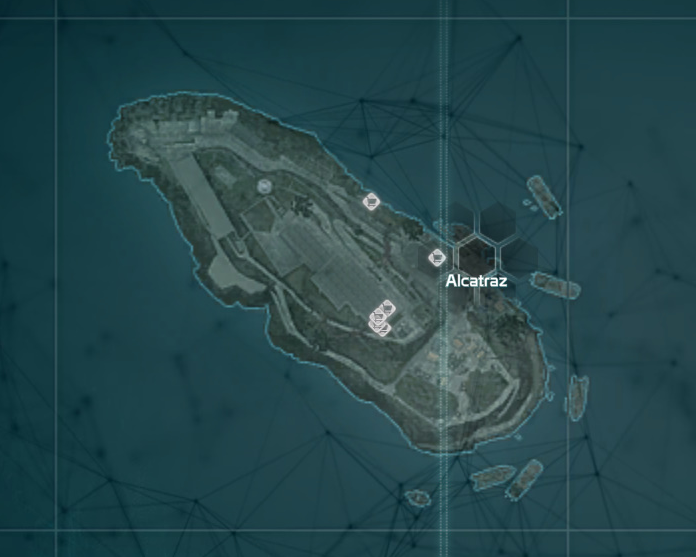 Alcatraz is a non-combat area, this means, no weapons can be drawn here and you cannot call your vehicle. Your character can move more freely and you can turn the camera in front of your character as well. Next to a lot of buildings, you can find vendors of all factions on the island. They are scattered across Alcatraz. A blue circle on the mini-map marks the three different vendor locations. Some parts of Alcatraz are blocked off by plants and fences. This is intentional to be able to expand Alcatraz later on. Screw faction vendors, I'd rather they put all mod vendors at one site instead. The game need a button for holster weapons and the display of the holstered weapons on characters,so pistols,infectors and SMG on belt and legs while the other on the back.